Keith got a recommendation to use Pinnacle Exteriors from his co worker, James, who had a bunch of projects completed by us at his home in Allentown, and Keith was pleased with his decision to use Pinnacle to insulate and side his entire home. 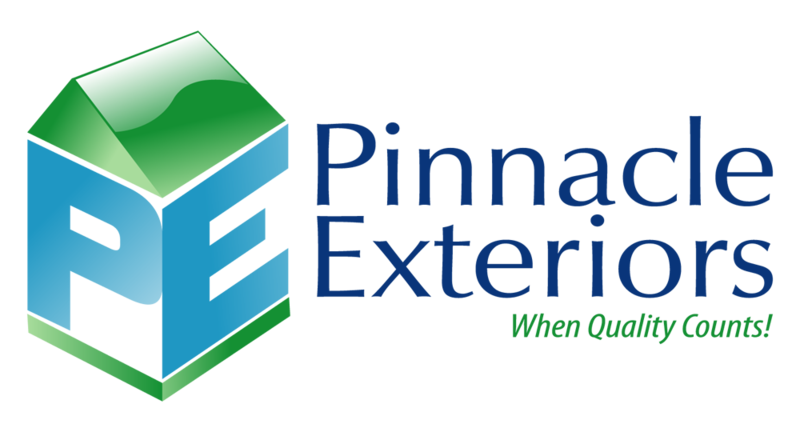 Check out the photos in this album, and let Pinnacle do the same for your home by clicking that free estimate link above, or dialing 1-877-954-6473 to schedule a convenient day and time for a free assessment of your next exterior project. "Very happy with the final product. Great transformation from before to after"
"A friend of mind from work had a lot of projects done by you's, and I watched his testimonial and stuff on Facebook, and that's why I decided to go with you."